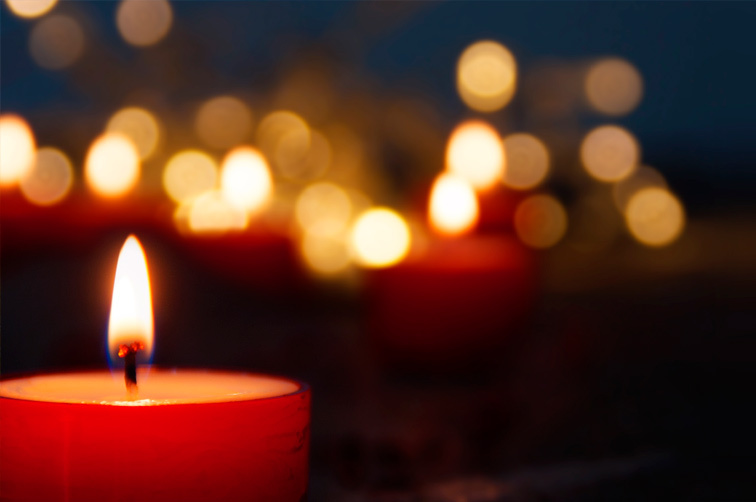 St George's is looking for creative people to help set up a 24/7 prayer space at church, tentatively scheduled for the weekend of 16th-17th March. 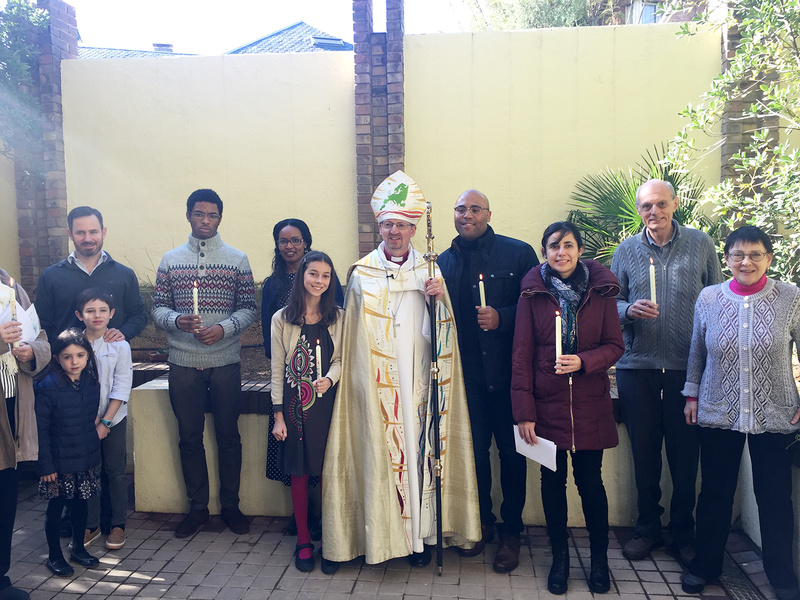 St George’s gives special thanks to the welcome and generosity of Deacon Ricardo and his whole team at Stella Maris. Contact Jenny Shaw or James Clement if you're interested in taking part in an Online House Group via Skype. 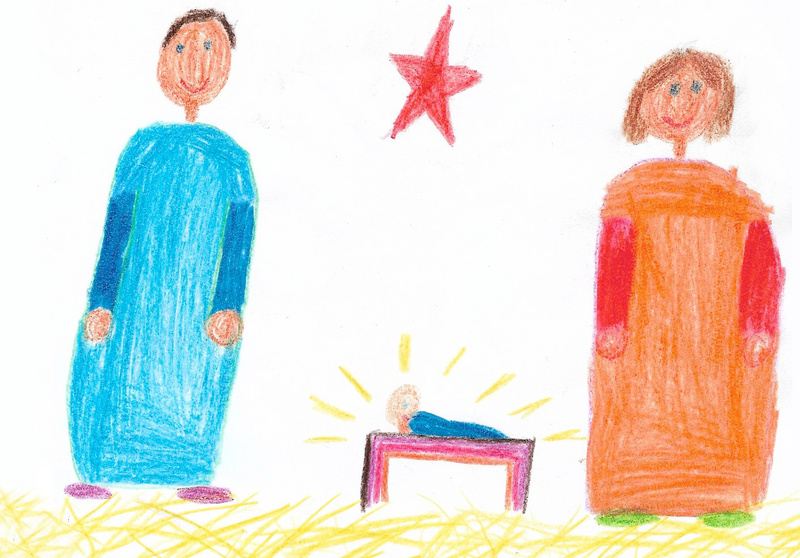 St George's branded shopping bags and Christmas cards will be available for a recommended donation, every Sunday after the 11 o'clock service. 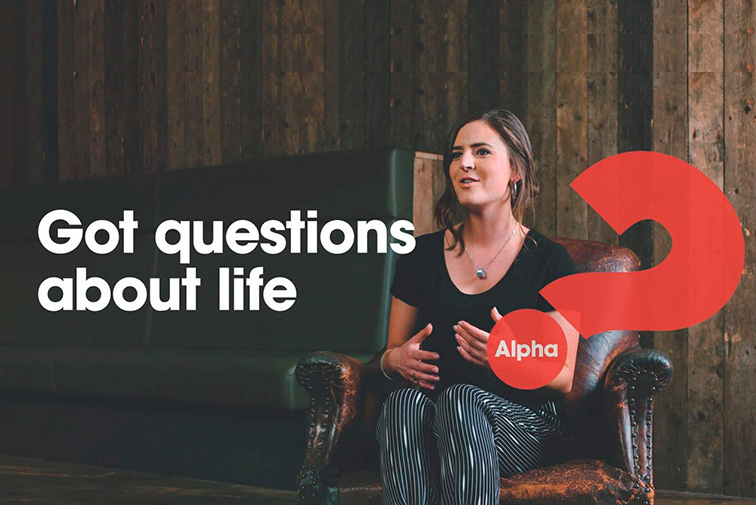 St George’s is hosting an Alpha course through March 18, 2018. 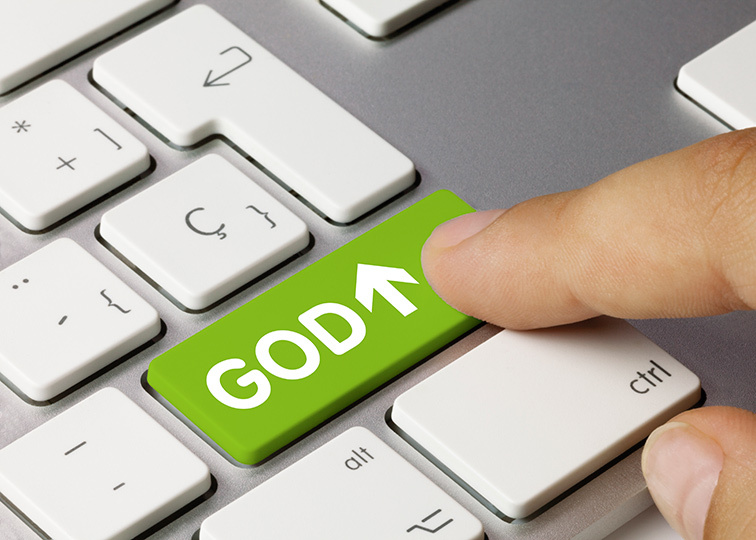 Anyone and everyone are welcome to come and explore their questions about the Christian faith. 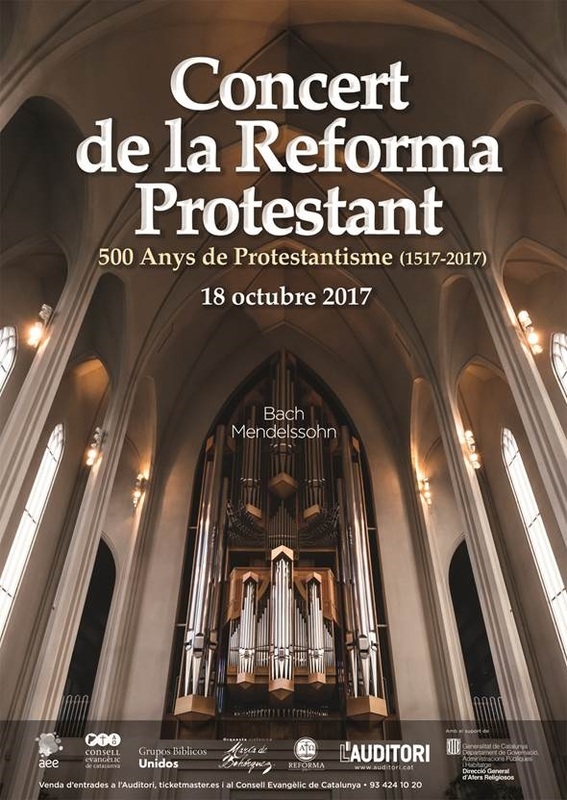 October 18th, 8:30pm To mark the 500th anniversary of the start of the Protestant Reformation in Europe, a special concert will be held in l’Auditori, Barcelona. 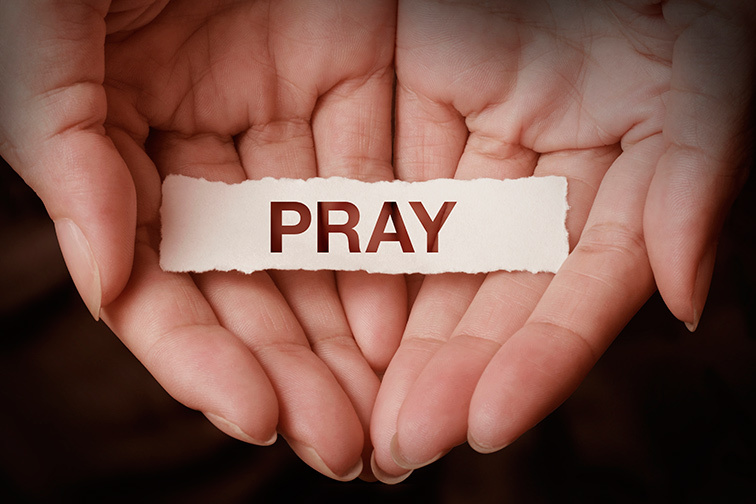 Check out the Thy Kingdom Come website for prayer resources, stories, videos and ideas for sharing your faith. 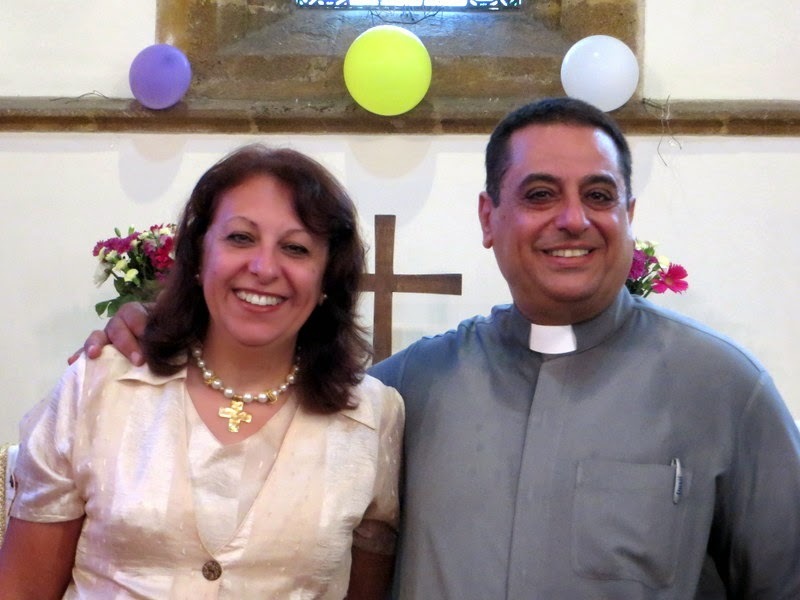 St George’s welcomes Rev Canon Dr Medhat Sabry of St John’s Casablanca from June 28th to July 14th. 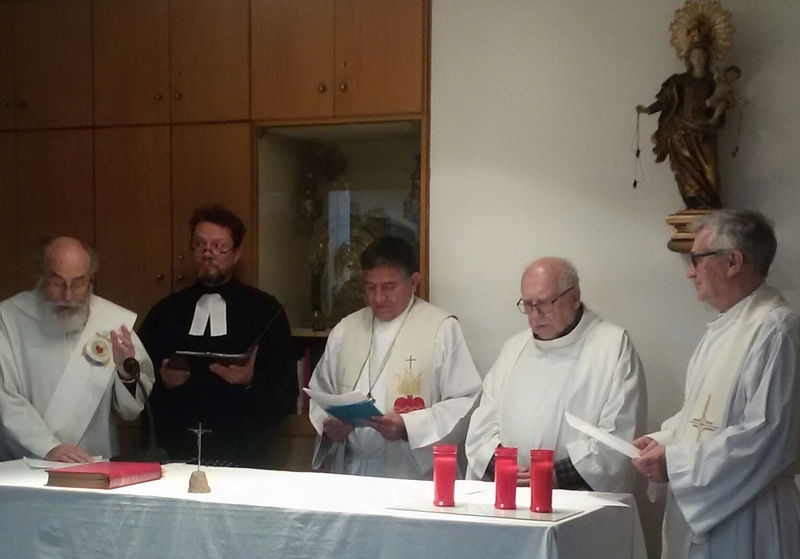 He will be conducting Sunday services on July 2nd and July 9th.